The company uses modern equipment to package and ship its products and product arrive to our customers fully respecting the quality of the Toscan oil tradition. Extra Virgin Olive Oil is not only of Italy’s most distinctive products, but it also helps us eat well, keep fit and live healthier lives. 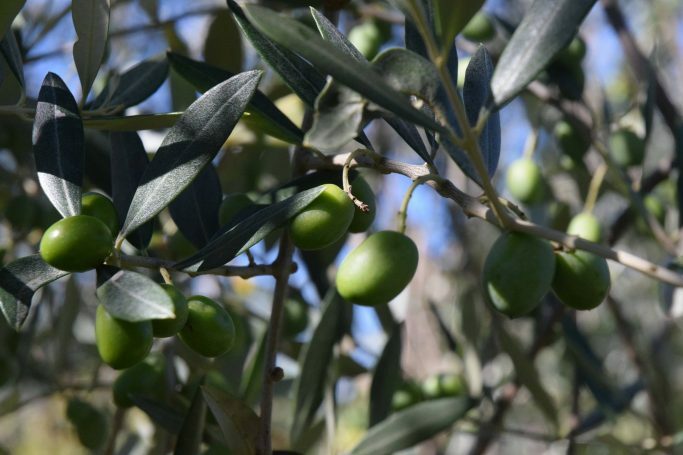 Between mid-October and early November in the Florence-Arezzo, where the company SORDI GIUSEPPE & FIGLI is located, began the period of the olive harvest. The olives are harvested at the beginning of ripening (veraison olives that where the fruit begins to change color): this stage is that the oil proceeds will provide the minimum degree of acidity. The freshly picked olives are taken to the mill. 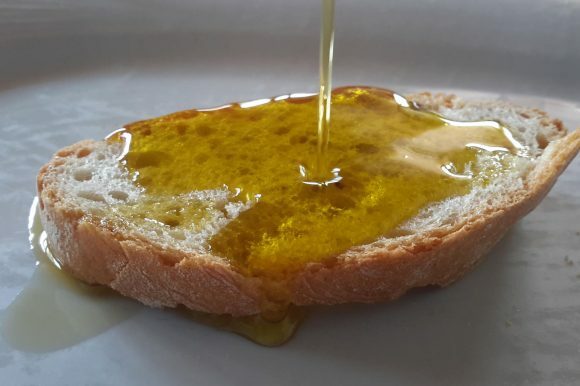 And ‘in October / November the best time to buy new oil and take part in the ritual of tasting on toasted bread (lightly seared slices of stale bread on the grill). The first taste of “fettunta” and “salimbecca” is an event that is invariably repeated in every period of the new oil. The company expects Deaf Joseph & Sons tasting every customer in their point “Fettunteria Made in Italy” for the first glimpse of the new crop. The new oil has a bitter taste as a unique, slightly spicy and intensely fruity. The scent of the new must be intense, which makes the product a distinct personality. Olives are pressed quickly in the new mill Solena: the all-new mechanical extraction technology in a continuous cycle of 27 ° below the final product come together to secure a stamp of quality to satisfy customers more and more careful and consistent.